The Rollersigns brand was conceived in 2009 after a chance meeting with the director of a large barrier and electronics company. Retractable belt barriers can be found across the globe in a multitude of places. Could they be improved? Not really. Could they be complimented & enhanced? Absolutely! 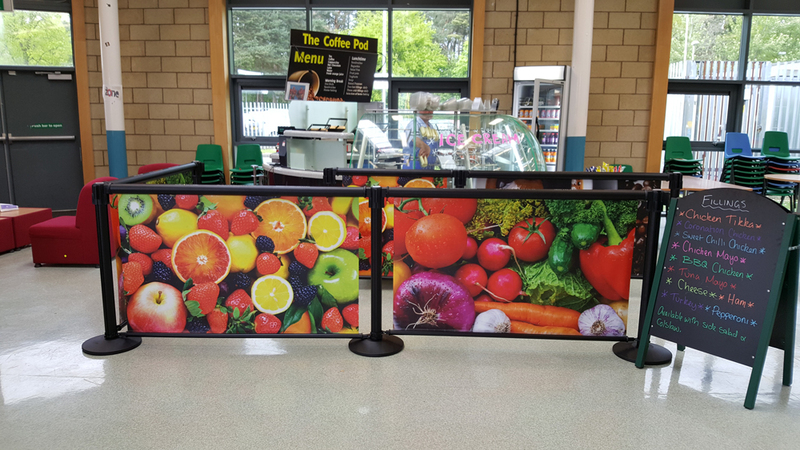 The idea was that if the function of the belt barrier was not inhibited but we could create an advertising/advisory space using the barriers then, where once there was fresh air, there would now be high impact media, without any floor cluttering. Three years & thousands of man-hours by a dedicated team of people across the globe later Rollersigns was born! Does Rollersigns look familiar? You may have seen it on BBC’s Dragons’ Den where the product received backing from one of the Dragons! 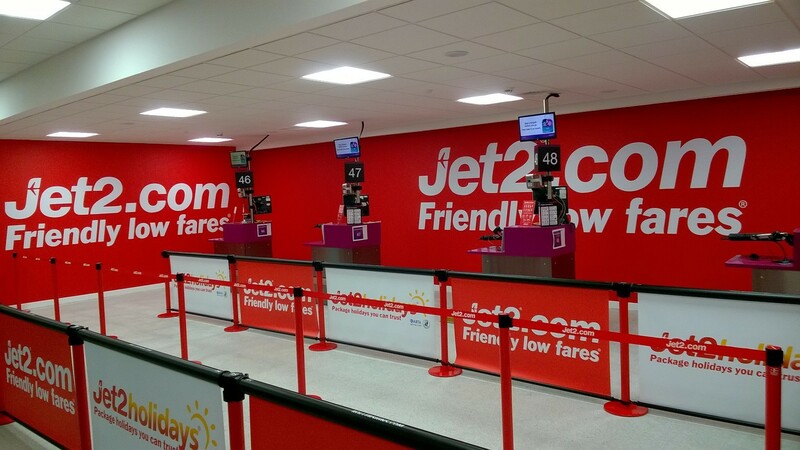 Many years later and Rollersigns is used throughout the world’s airports, shopping centres, attractions and more! Check out our galleries to see them in action!